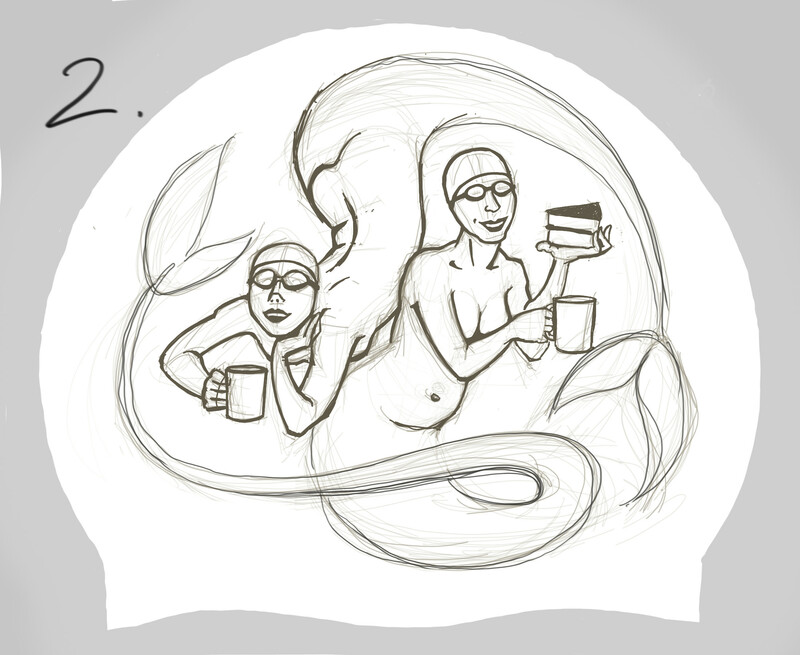 What sort of mermaids do you want on your hats?! 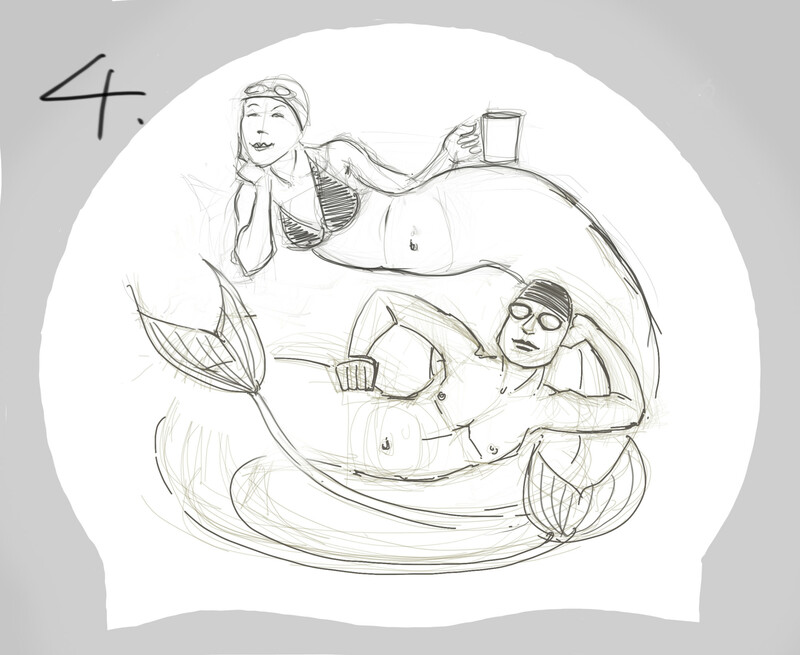 Ok, so several times when I’ve had swimming hats printed people have asked me for mermaids. 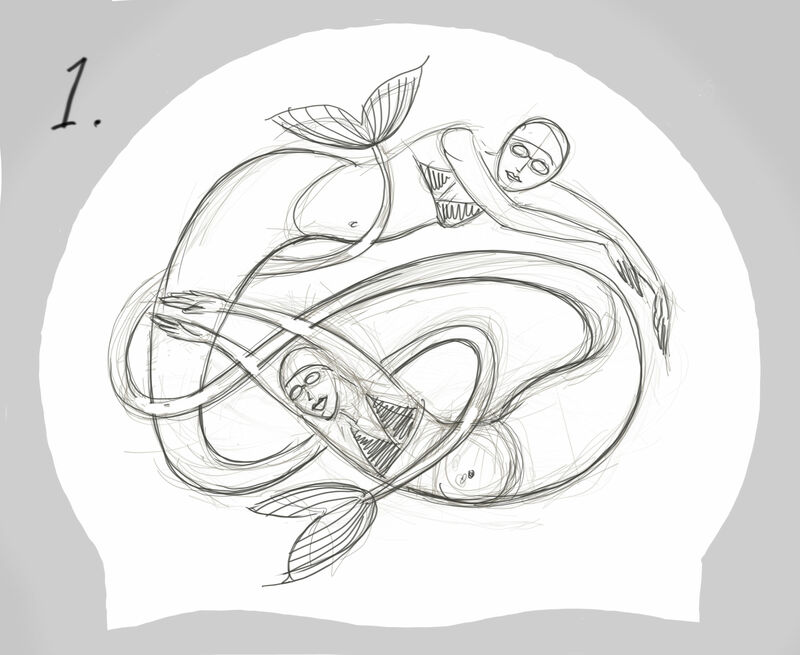 But what sort of mermaids? People seldom ask me for artwork if they want the standard version of anything… can’t think why this is. 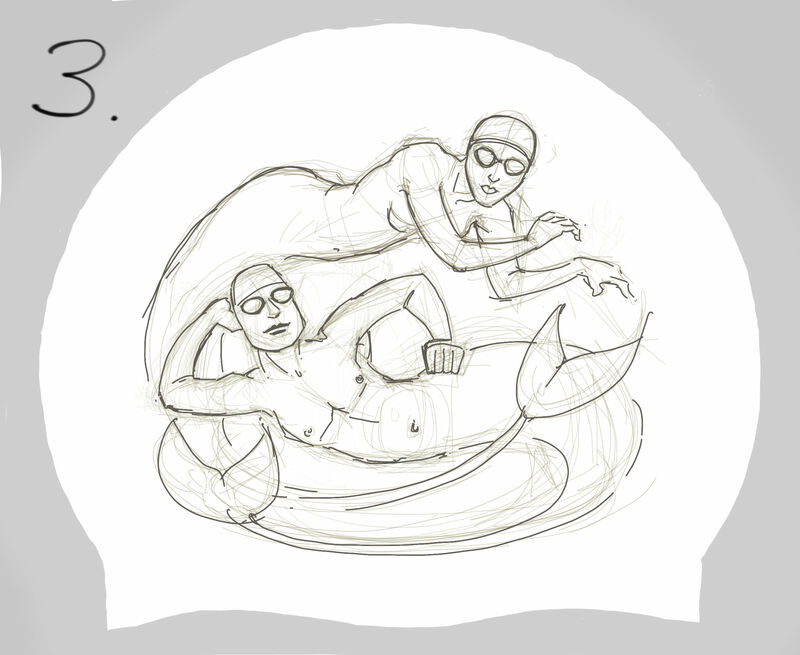 So I have tried a few drawings of mermaids that are mostly not like the fairytale variety, and then I thought I’d ask you what you thought of them. Please vote! 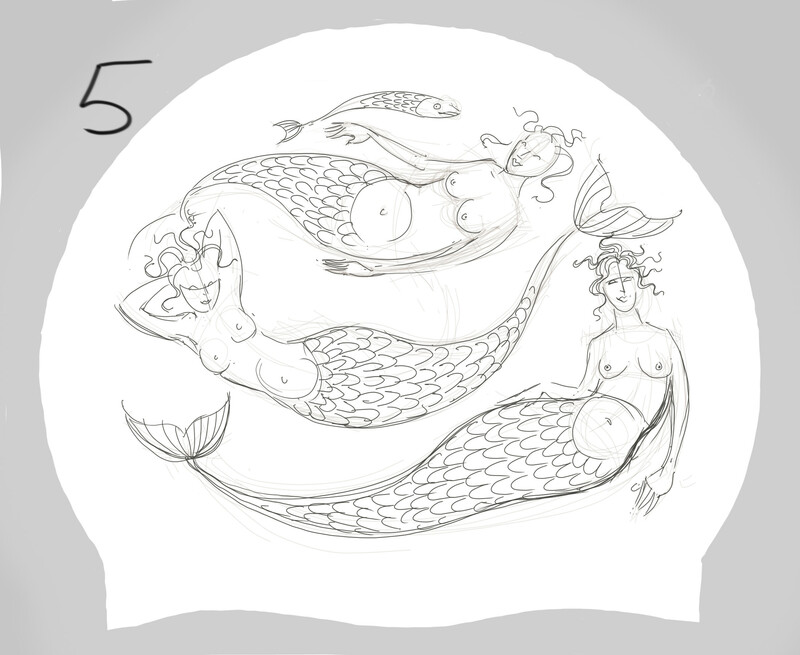 …especially if you actually want mermaids on swimming hats! You can vote for more than one design, but please cast your vote just once unless you plan on buying two dozen hats. …and if you’d like me to email you with an update on when the hats will be ready, just add yourself to my email list (you can unsubscribe any time). This entry was posted in swimming, Swimming hats etc and tagged mermaid swimming hats, mermaids, swim caps, swimming hats on March 20, 2018 by Nancy Farmer.